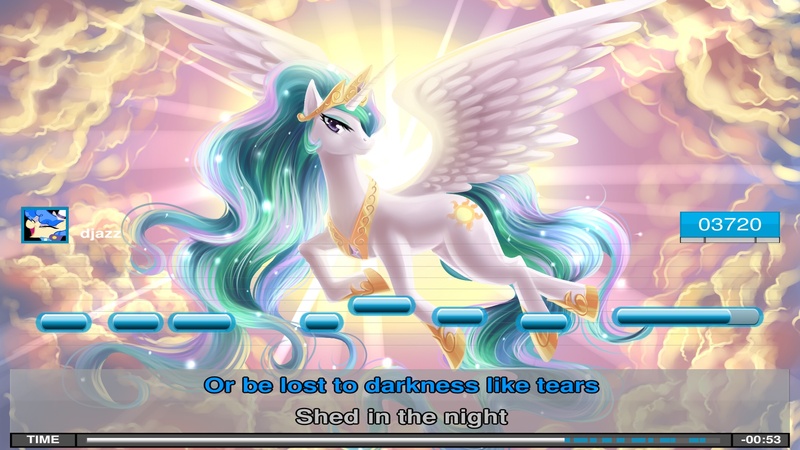 Requires 16 GB free space. 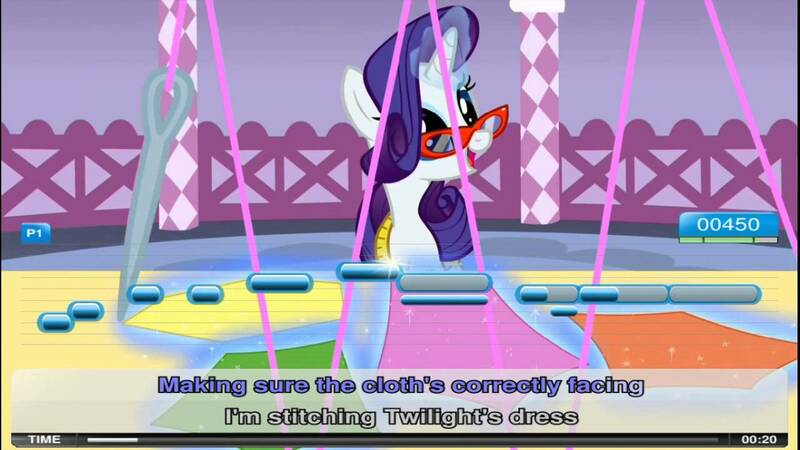 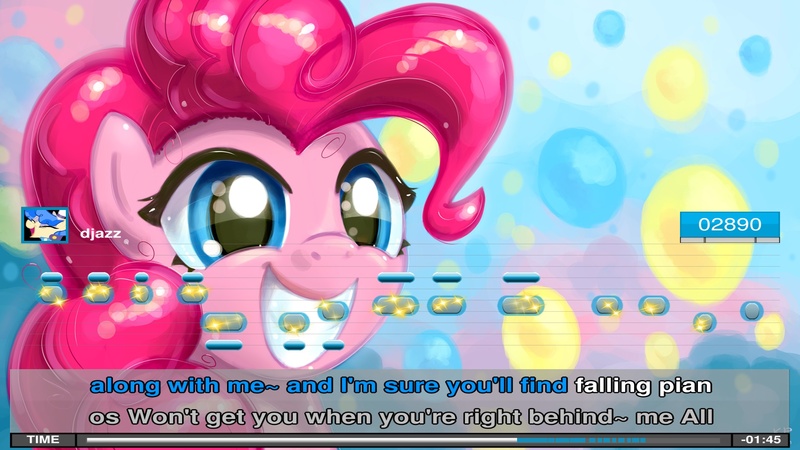 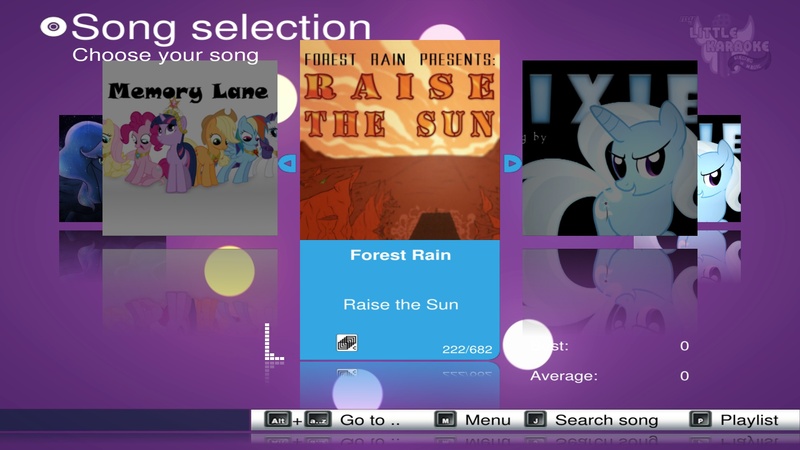 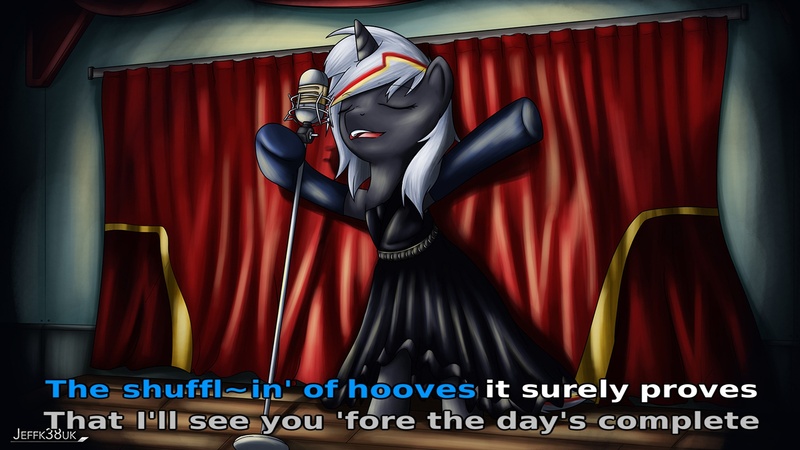 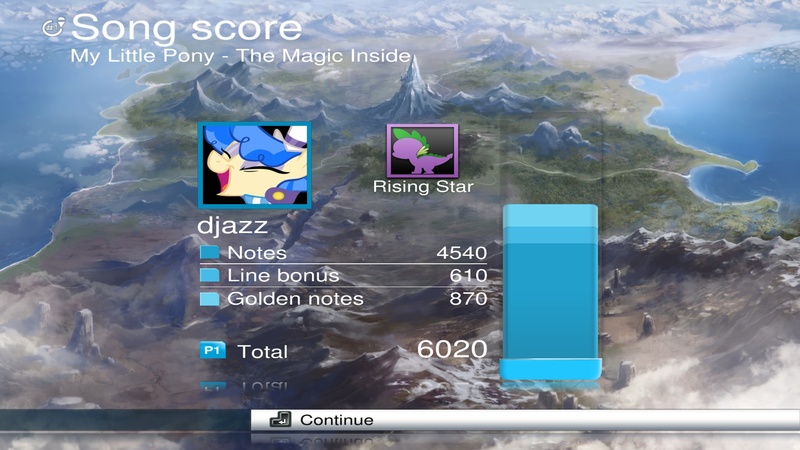 My Little Karaoke: Singing is Magic is a collaborative effort to bring Pony songs to karaoke. 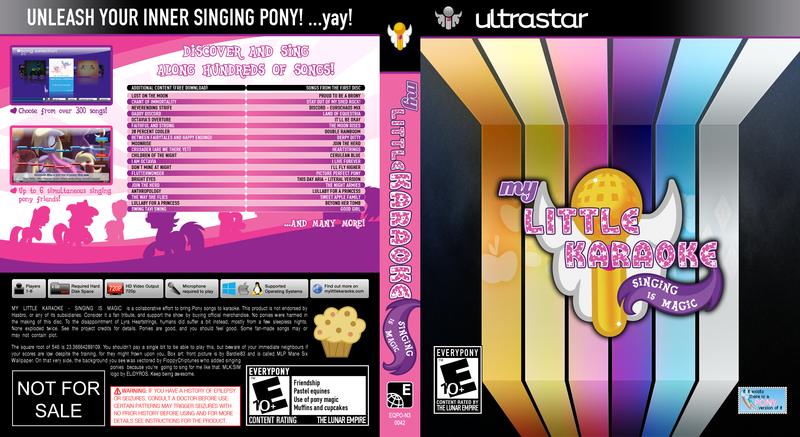 Uses UltraStar Deluxe.